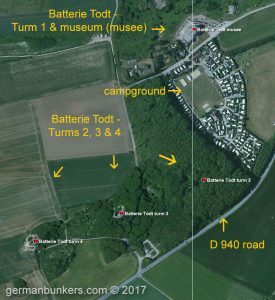 When driving into the Audinghen area from any direction the D 940 road will lead you to the Batterie Todt museum and associated turms. 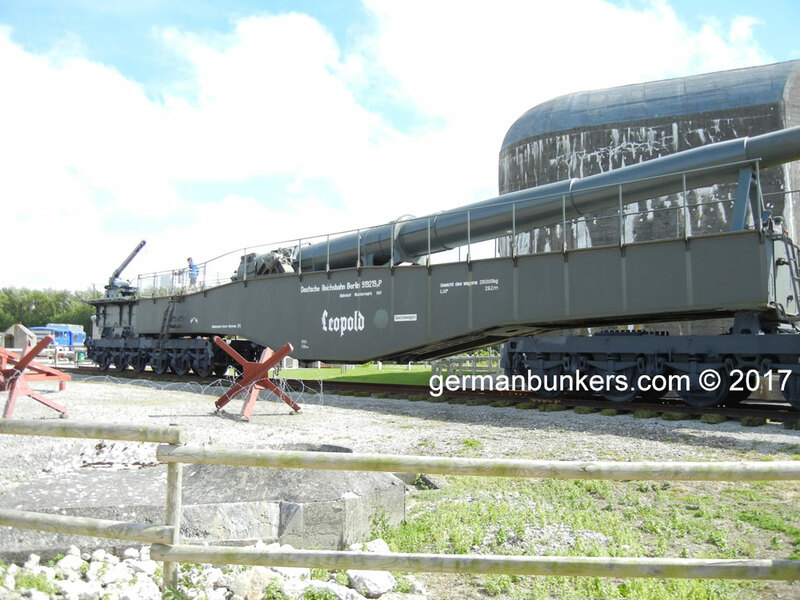 There is a beatiful hotel and restaurant called the Samoria as well as a campground, both located next to the museum. 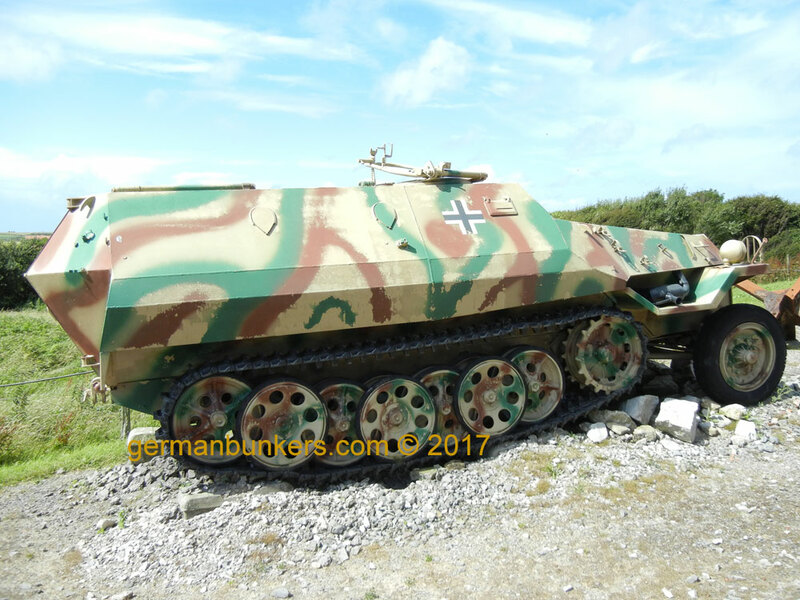 I used two different cameras on the 2016 visit. 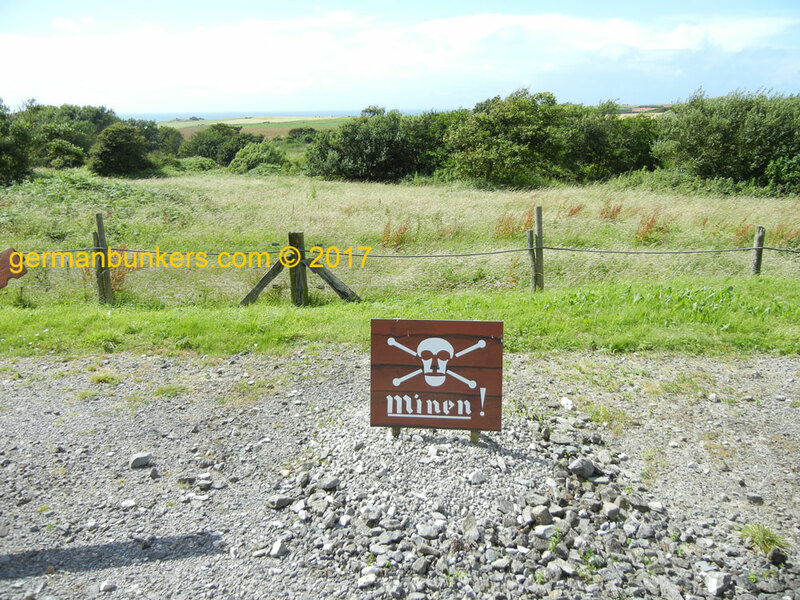 The Nikon Coolpix 35mm and the Apple iPhone Six S Plus. 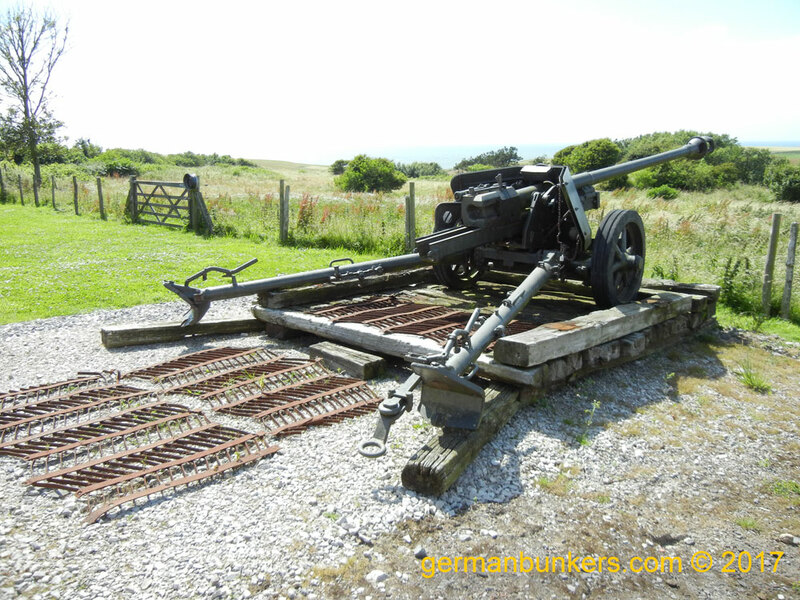 Other copyright photos include Bundersarchive and Imperial War Museum. 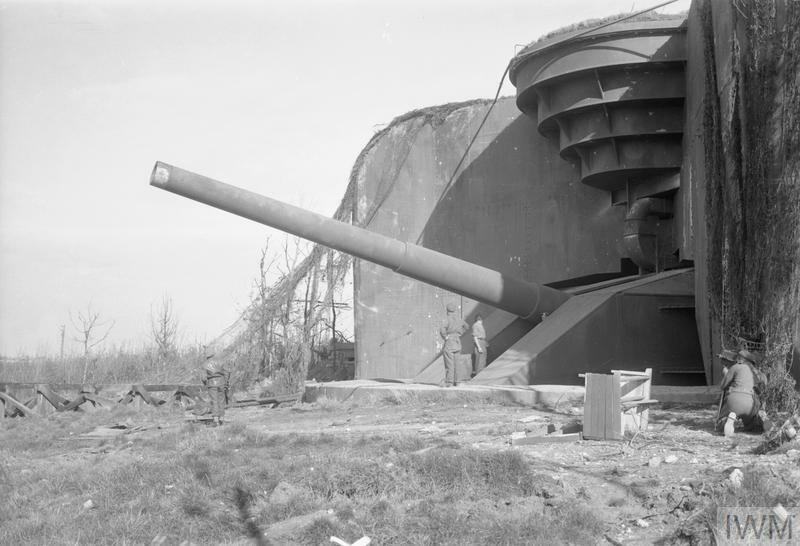 As she was after the liberation of the batterie by Canadian forces in 1944. A nice profile shot of the casemate after being taken by Canadian forces. 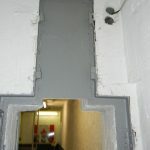 Facing the other side - Visitors are welcome to climb aboard! 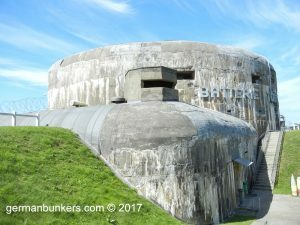 A distant shot of Turm 1 of Batterie Todt. 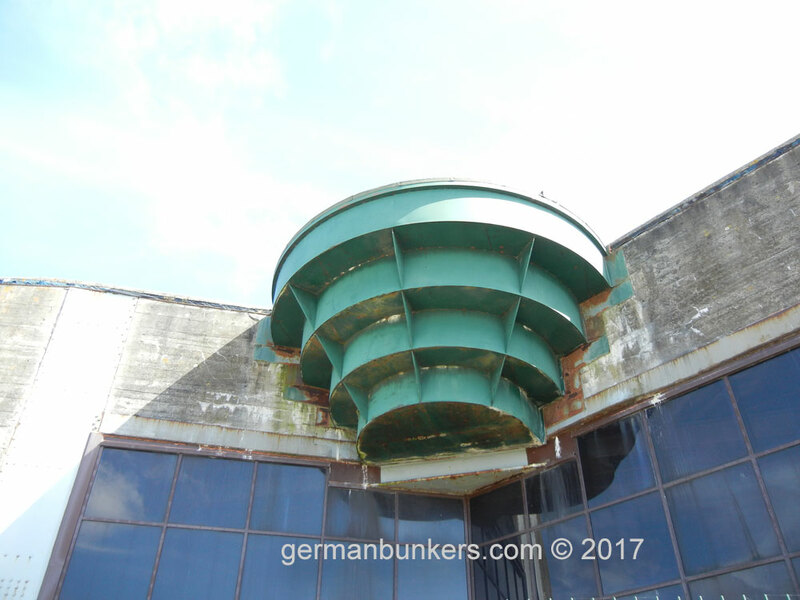 Where the glass now stands once stood the gun emplacement. 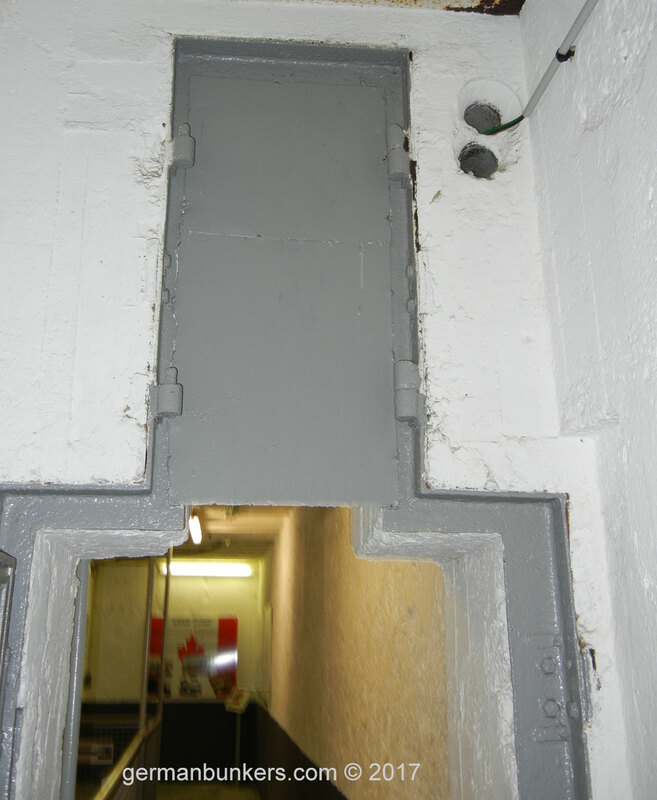 And this door is where the shells would load through via the winched rail system. 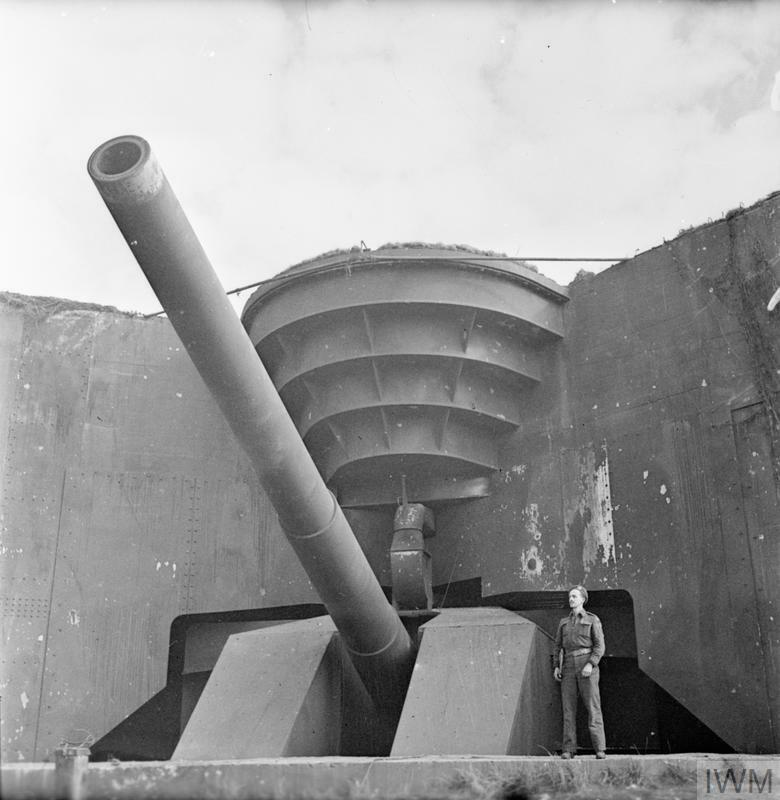 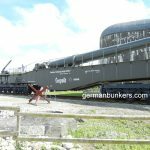 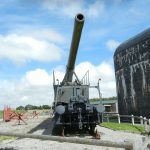 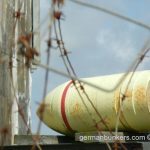 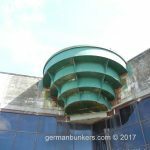 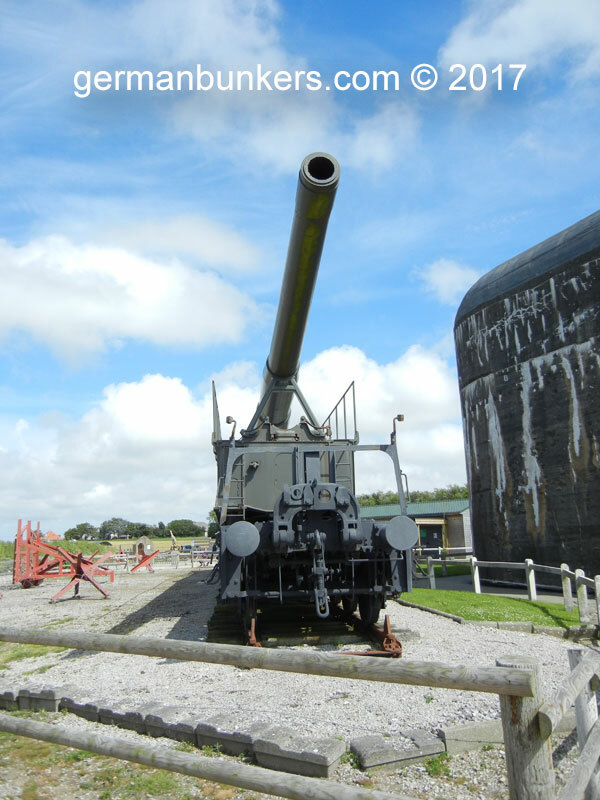 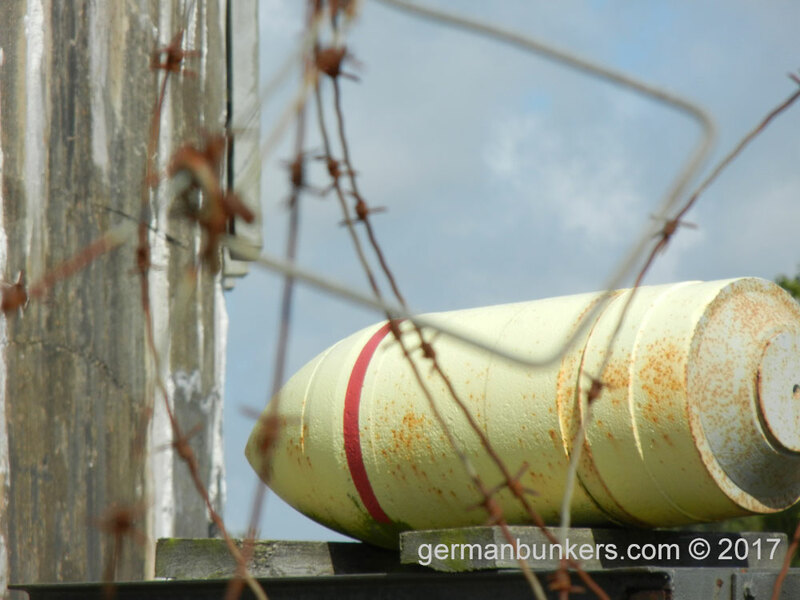 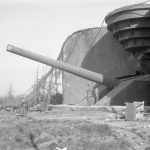 The shells would be hoisted through the batterie and slid through a rail system attached to the ceiling. 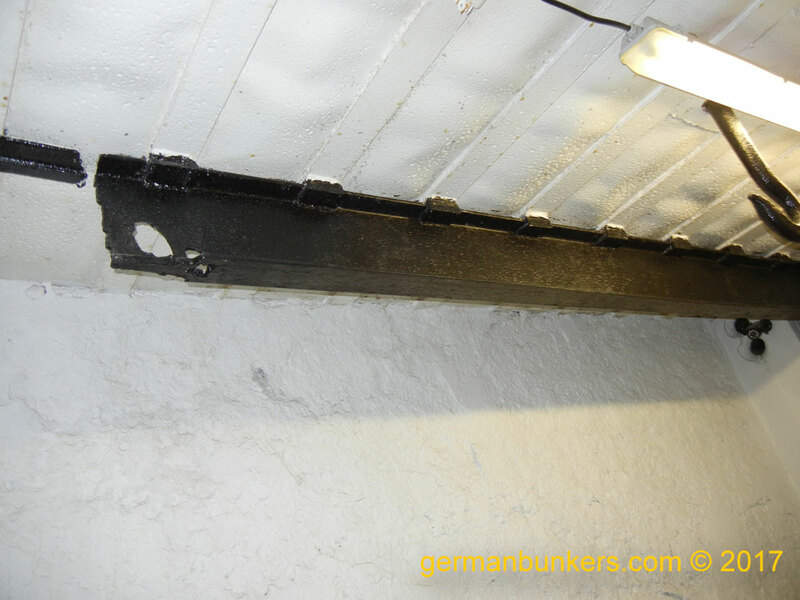 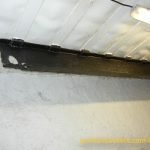 The original rail still in place today. 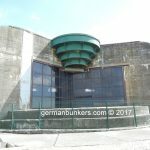 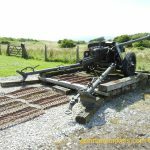 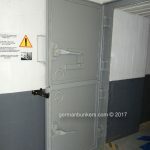 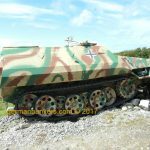 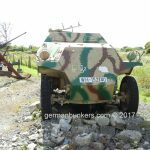 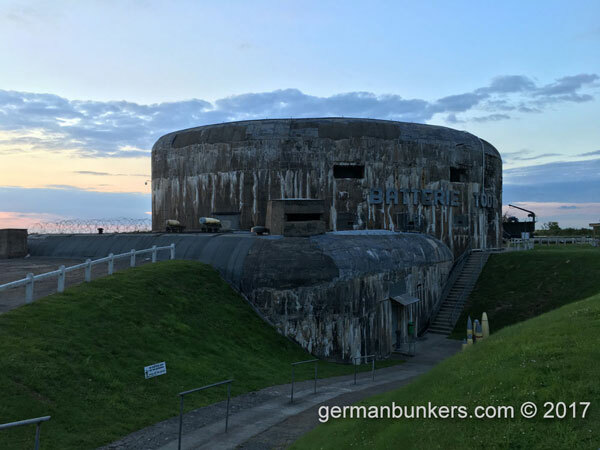 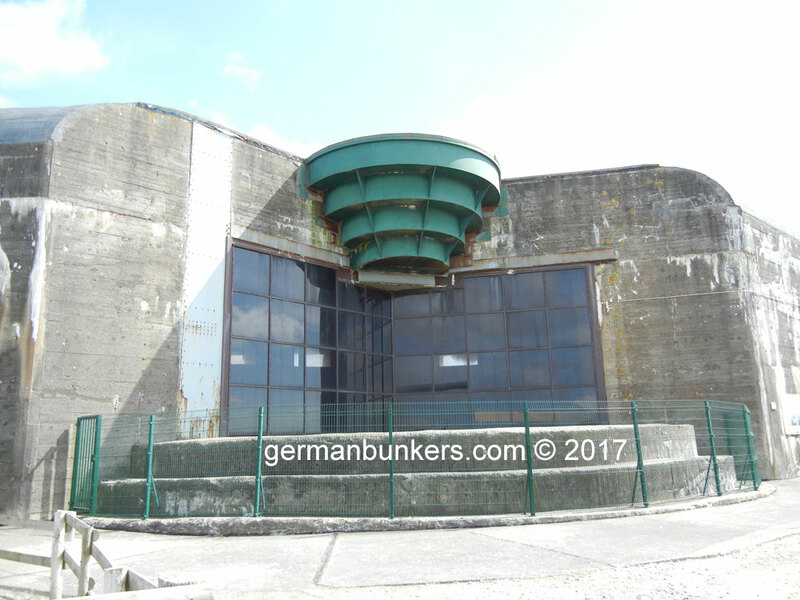 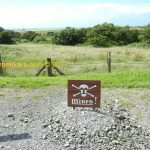 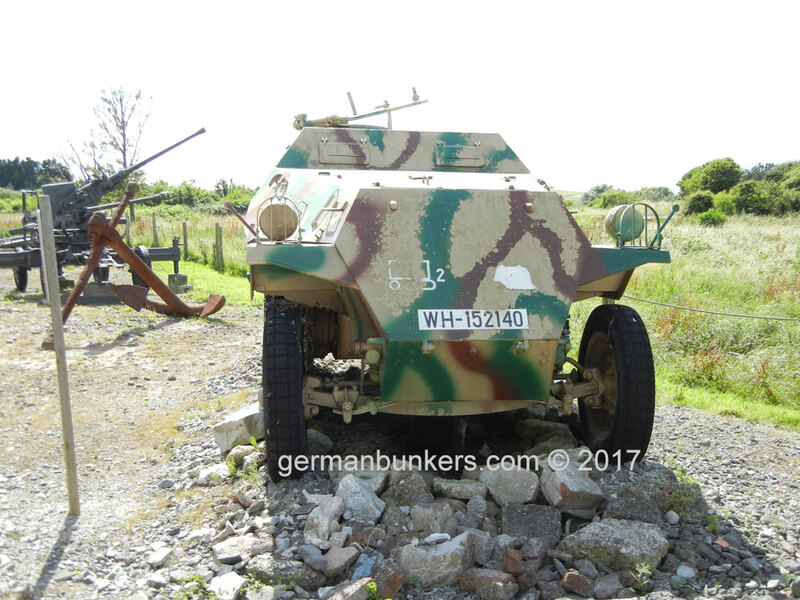 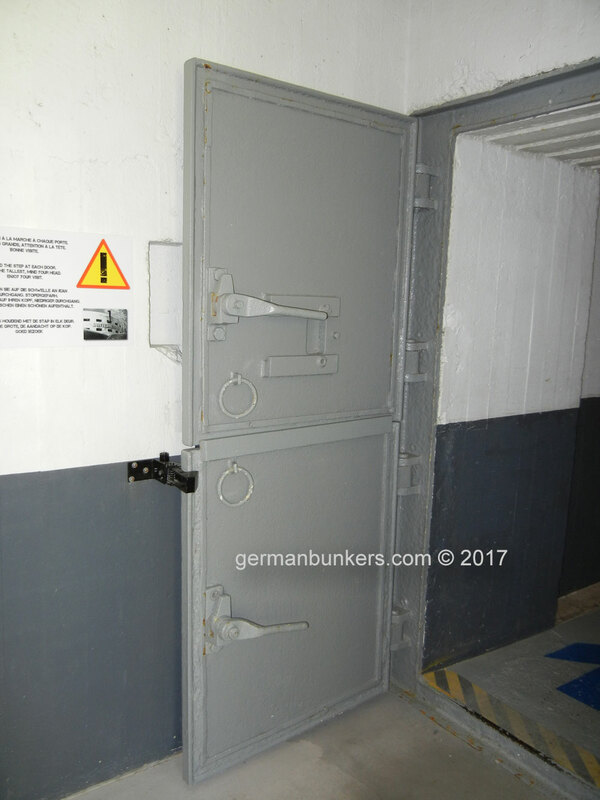 Please visit out entire section dedicated to the Todt batterie, it's associated Turms/casemates and history by click here.